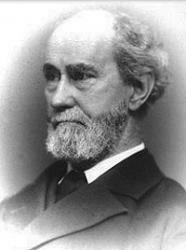 Today in Masonic History we present The Letter G by Rob Morris. She prayed that God her little son would bless! That speaks of God , before whom all must bow! When dangers thickened and when death was nigh! Whose Lord is God in truth and majesty! Before your father's, mother's name revered! O be His honor to our souls endeared!